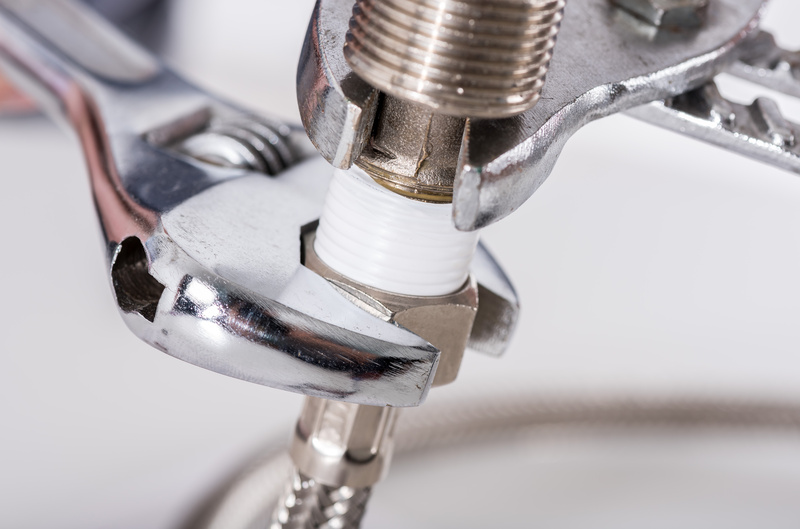 Plumbing troubles and emergencies can arise when you least expect these. And when you encounter these hassles, it is crucial that prompt action be taken in order to prevent further damage. As such, it is crucial that you call in a plumber that you trust. However, in most cases, homeowners choose a plumber as an afterthought — only when there is a problem that should be dealt with immediately. The problem with this habit is that you could end up hurriedly scrounging the phonebook or the internet for someone to call, especially if the problem arises during the late hours. And the longer you conduct your search, the more damage the problem causes. 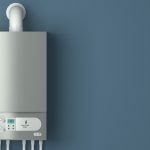 Here are some tips that will make choosing a plumber easier for you, regardless of whether you conduct your search online or get recommendations from friends, relatives or colleagues. One of the first things that you should look for is a plumber’s license. That license ensures that the plumber’s credentials are verifiable. Furthermore, a license is a sign that the plumber has invested the necessary resources that make his business legitimate. Next, check if the plumber has insurance. 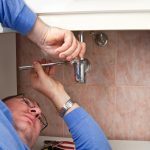 If the plumber is licensed, it is highly likely he has insurance since licensing bodies require plumbers to have insurance. However, do not automatically assume that your plumber has one and ask for proof. Ask if the plumber offers guarantees for his work. Although guarantees on labor and parts have become an industry standard, again, you should never simply assume.  Inquire if the plumber has received awards or has joined professional organizations. Both are proof that the plumber consistently provides quality work. But apart from quality work, your chosen plumber should also provide excellent customer service. One way to check that is to call the plumber’s office. The best ones will have a person designated to answer customer calls. It is highly recommended that you get quotes from at least three plumbers. Upon receipt of these quotes, compare these. Although it is tempting to choose the one that offers the lowest prices, you have to resist. Remember, you get what you pay for. Whether you conduct your search through your network or online, do not hire a plumber without checking his online reputation. Websites like the Better Business Bureau and Yelp can provide you insights on the quality of work and customer service provided by the plumber. However, do not be discouraged by a few bad reviews. Mistakes and misunderstandings can happen and you should evaluate each individual situation as a unique case. Schedule an appointment with us today!